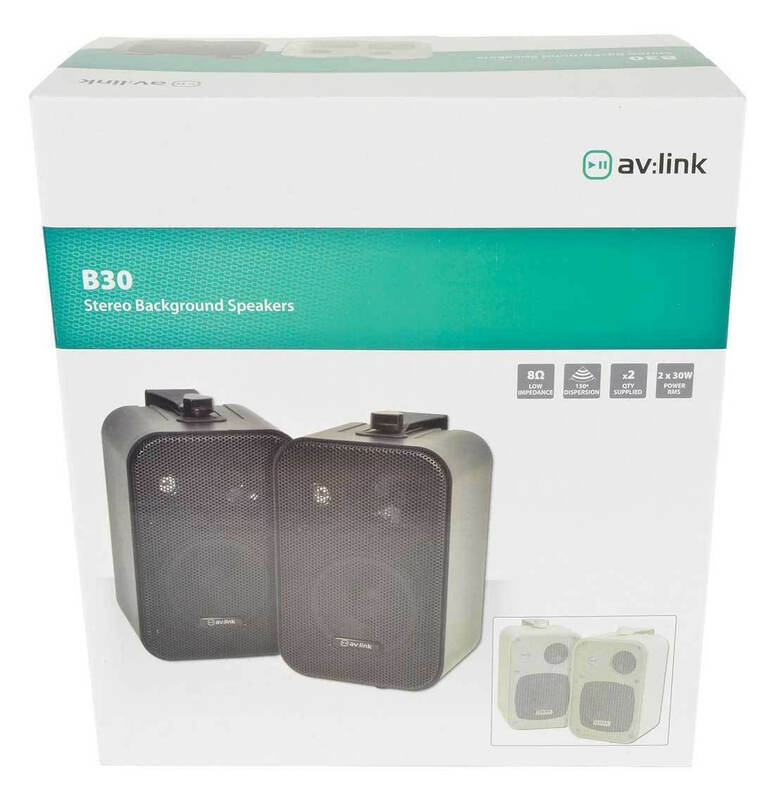 High quality stereo speaker set for surround and monitoring applications. 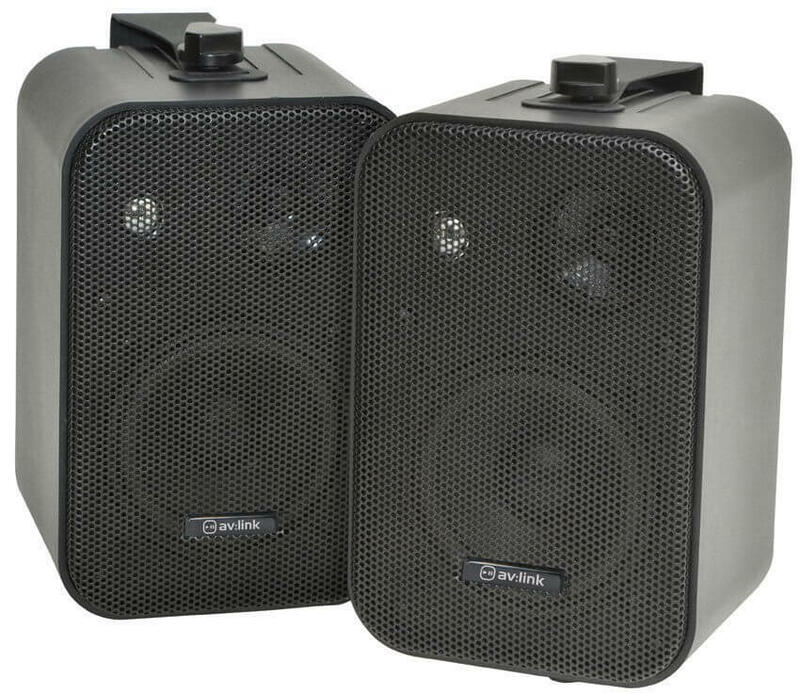 Each has 3 drivers for full range output with injection-moulded cabinet and powder-coated steel grille. Supplied in pairs with wall-mounting brackets.